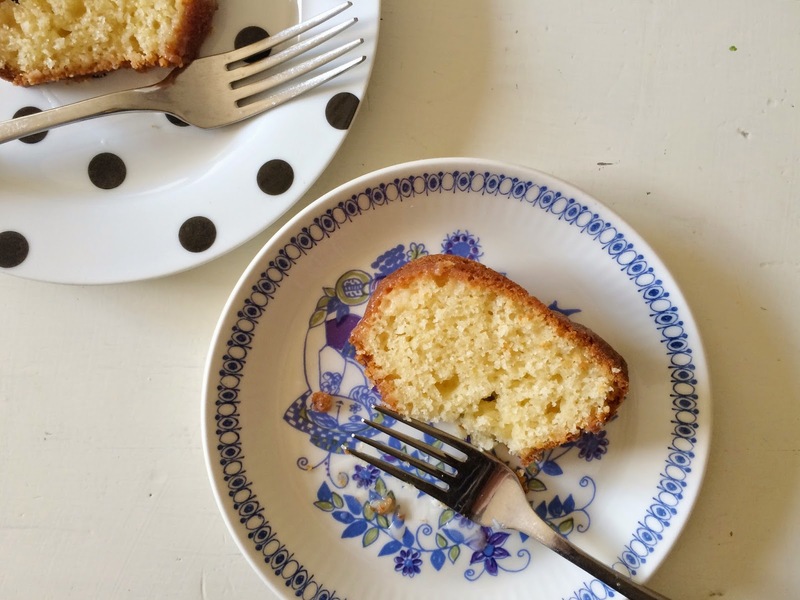 My friend Suze and I did a recipe swap recently and she sent her tried-and-tested lemon cake, which was the first thing she baked for her boyfriend Kasun. Suze and Kasun now share a home in Newcastle and have even climbed Mount Everest together. Suze posts all of her baked goods on Instagram under the cute hashtag #suzebakes. I can totally vouch for this cake, I made it after work one night for some friends who were coming to stay that weekend. We ate it at midnight and it was so light and fluffy that we nicknamed it lemon pancake-cake. Preheat the oven to 160 degrees celsius. Whisk the oil, eggs, lemon rind, lemon juice, yoghurt and sugar until combined - if you use a mixer the cake will come out light and spongey which I loved. Sift in flour and whisk again. 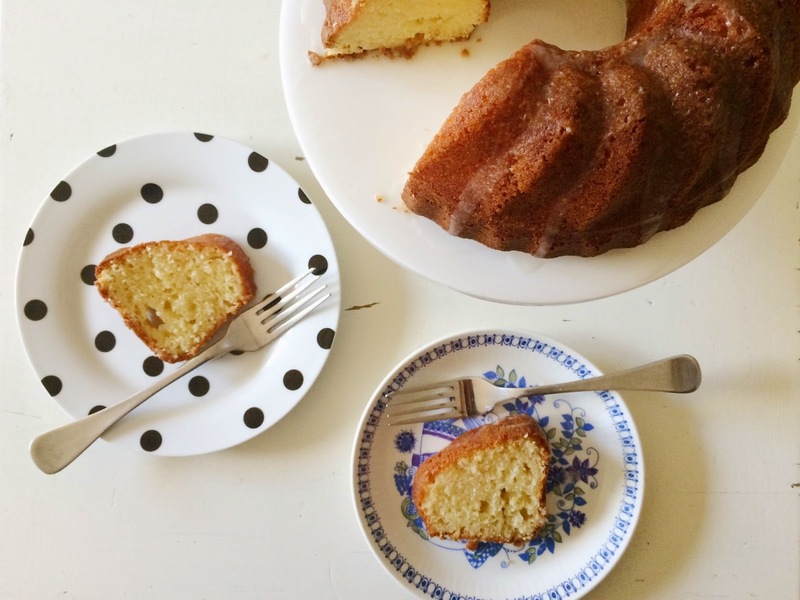 Pour into a greased and floured bundt tin and bake for 50 minutes. To make the icing, mix the sugar and the lemon juice until it looks like wet sand and drizzle over the cake while still warm. I forgot to ice mine while it was still warm, so I mixed 100g of icing sugar with 2 tbsp of lemon juice and drizzled that over the top. More sentimental cakes here, including Jemma's childhood birthday cake and my sister-in-law's apple crumble.